Greyhaven was an on going project involving Alex Hills, Sam Paterson, and Jim White amongst other musicians. 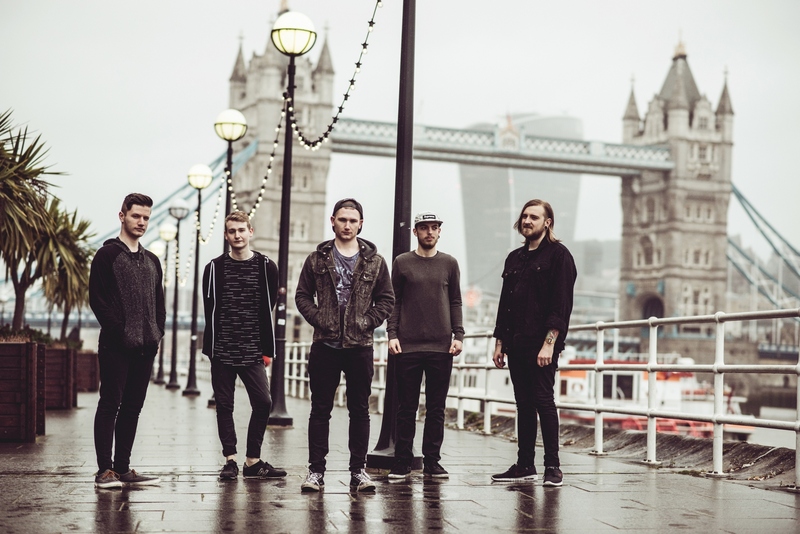 The band became fully formed in early 2015 with the addition of Edd Kerton and Connor Tate. Our influences are quite varied from member to member though we are all united by our love of music. Some bands that we all have in common are Rise To Remain, Architects, Alexison Fire, and Underoath. The name “Greyhaven” is taken from Lord Of The Rings, Grey Havens is an elvish port city where the ships are built and sailed to their blessed realm where they live eternally. We’re a big bunch of nerds and we don’t care who knows it! At the moment we’ve only played around the UK with relatively mid level bands like Create To Inspire, The Afterparty, Faces Of Eve and Vera Grace. Maybe this year we’ll be getting out of the UK and maybe even some bigger support shows. We genuinely love music, Not just listening to it but performing it. We also don’t take ourselves 100% seriously and always try our best to make our shows a good time for anyone attending. We’re currently looking at booking a couple of runs around the UK this year which will be announced at a later date so keep your eyes on our Facebook page.